By 1975, a British aftermarket company began upgrading the Land Rover model’s chronically unreliable factory offerings and by the 1980s, Schuler, which later became known as Overfinch, was so skilled at tweaking everything from carburetors to suspension components that one of its trucks won the legendary Paris-Dakar rally outright in 1981. It was a remarkable feat for any vehicle, let alone one whose origins were so notoriously dodgy. 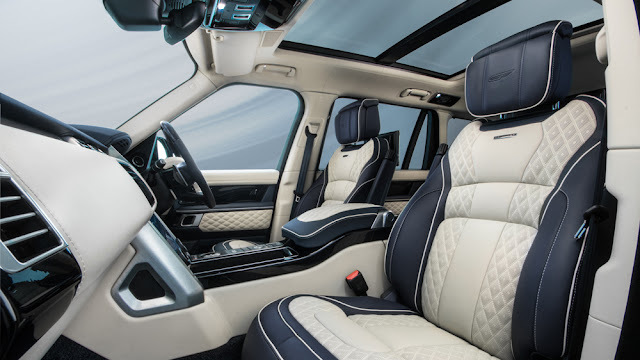 Land Rover has since gone through several owners and transformed their ill-tempered oddballs into sophisticated, dependable steeds, a shift which has altered Overfinch’s mission. 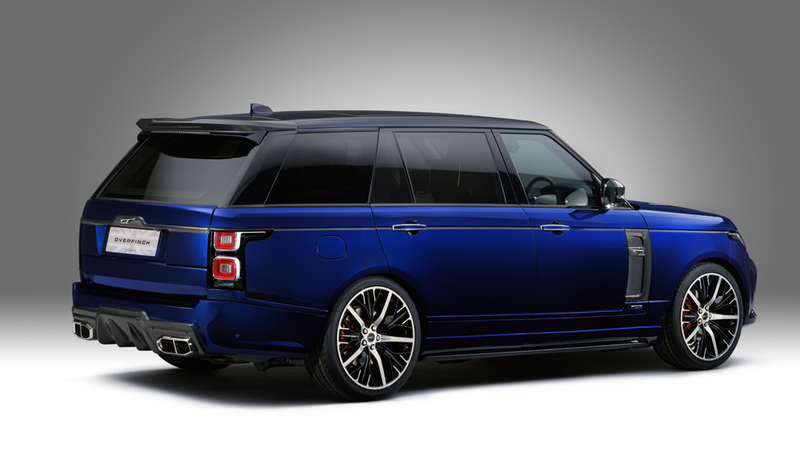 Rather than addressing the Range Rover’s once-faulty mechanical underpinnings, Overfinch now focuses the bulk of their efforts on aesthetic upgrades like carbon-fiber bodywork, paint, leather upholstery, and wheels. 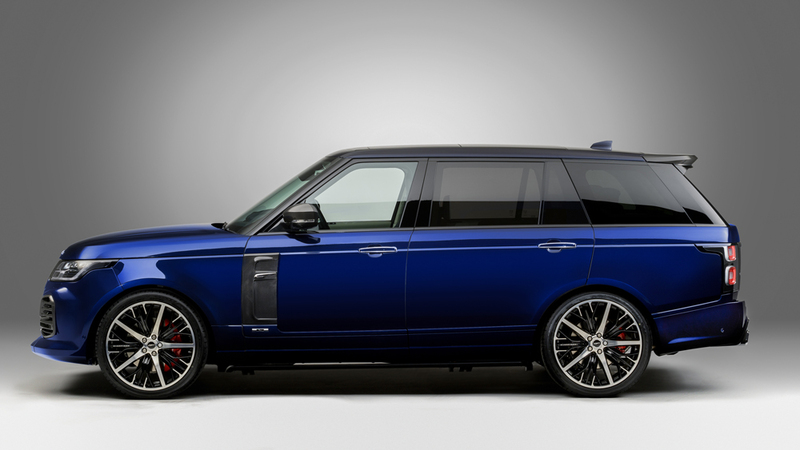 As Overfinch pushes through its fourth decade, challenges include newcomers to the ultra-premium SUV market like Rolls-Royce, Bentley, and Lamborghini. How does a boutique builder battle luxury titans? Though Overfinch may play David to these Goliaths, the firm still captures the attention of brand loyalists who might prefer the individuality of a modified Range Rover over the big dollar expressionism of a Cullinan, Bentayga, or Urus. 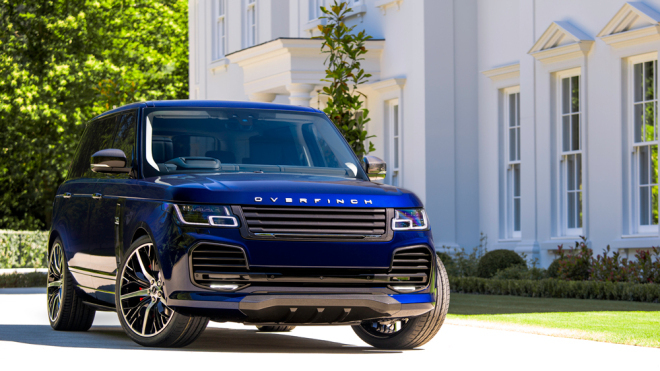 “Overfinch allows [Range Rover] enthusiasts the option to stay with the best car they know but have the ultimate sort of exclusivity and differentiation,” says chairman and CEO Kevin Sloane.